Listen to the standout from 2 Chainz's new mixtape called "Big Amount" featuring Drake. 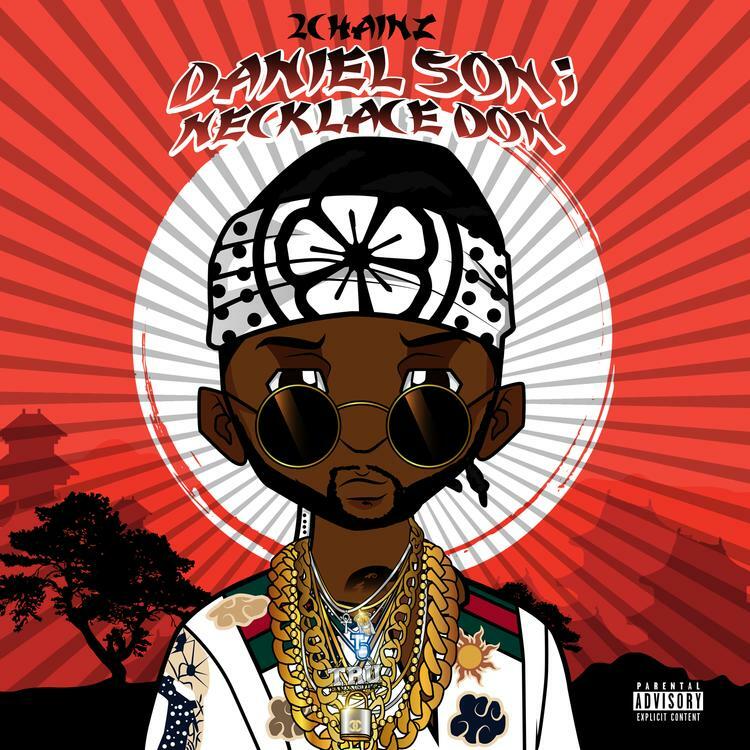 As expected, 2 Chainz came through at the stroke of midnight & released his newly-announced mixtape Daniel Son: Necklace Don, which features guest contributions from the likes of Drake, YFN Lucci, TM88, K Swisha, Dun Deal, and more. Looking to highlight the tape, it’s only right we share with you the Drizzy-assisted record, “Big Amount,” on our homepage today. Produced by Buddah Bless, the track serves as the duo’s 6th time linking up together on a record, following up “Don’t Lie,” I Do It,” & most recently their feature on Future’s “100it Racks” to remind you of a few of their hits. Take a listen and let us know how this compares to some of their other work?